Looking for expert and local real estate help in the Lake George area? Contact us today! ULTIMATE ADIRONDACK GETAWAY! 75 acres of woodland tranquility with year around babbling streams. Trails galore for walking, hiking, biking, 4-wheeling, snowmobiling & more! This property is a Hunter's Paradise - Deer, Bear, Turkeys... Hasn't been logged in over 20 yrs! Only 5 minutes to the shore of Lake George and Rogers Rock State Park. House is set back from the main road with plenty of privacy. and over 1000' of road frontage with a Town maintained driveway. 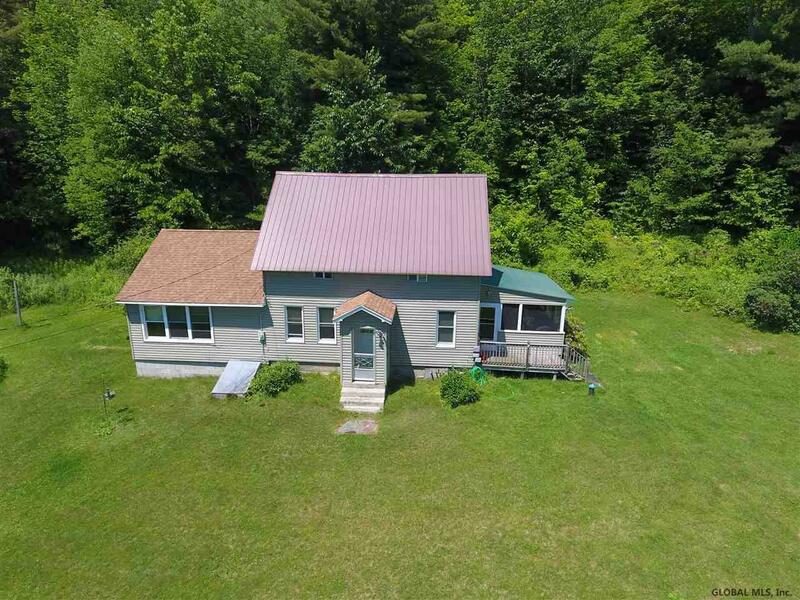 4 Bedroom/2 Bath farm house with spacious 3 car barn/garage with open 2nd floor. Outside staircase allows extra living space potential. Recently upgraded siding, windows and doors and roofs. Listing Office: Adirondack Country Homes Inc. Courtesy of Adirondack Country Homes Inc.